Waterman Onions supplies yellow onions, red onions, pink onions and shallots. 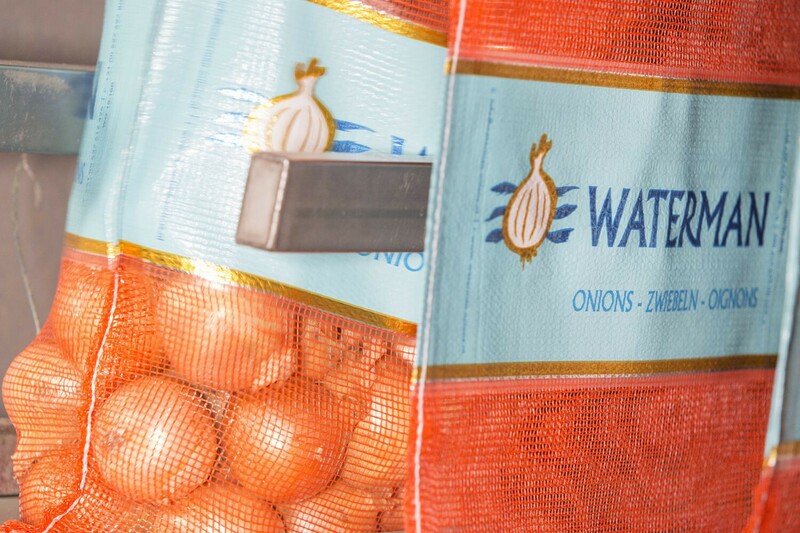 Waterman Onions offers this range year-round, and our product is almost always native to the Netherlands. If needed, we also import from countries such as New Zealand and Egypt, to be able to ensure the best quality year-round. 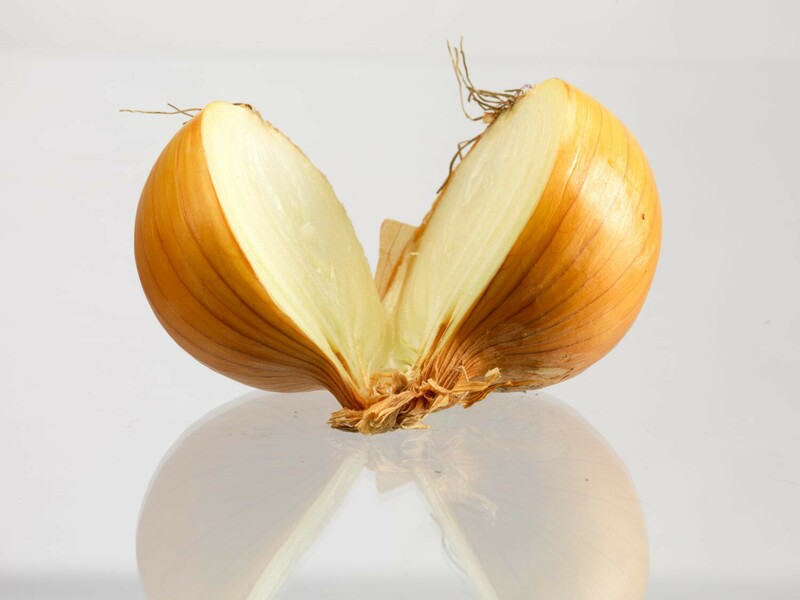 Yellow onions are named after their golden, yellow-tinged skins. The insides are white. They have firm flesh and a pungent flavour. 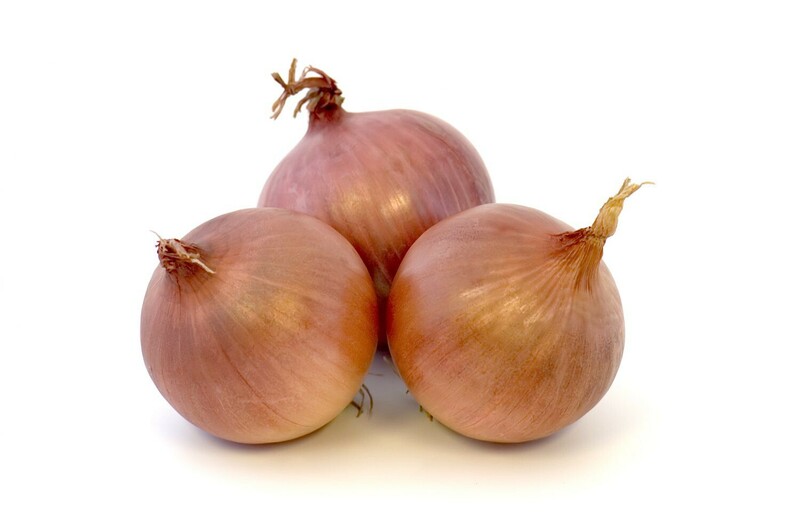 Yellow onions are very versatile and excellently suited for frying, stewing, and baking. They pair well with many fish dishes, meat dishes, soups and salads. Red onions have dark red, almost purple skins. 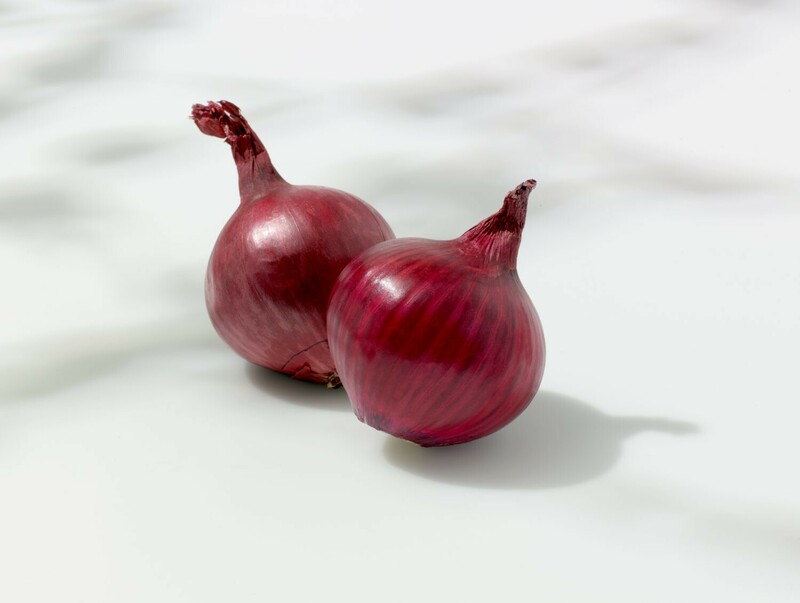 This shade also shows in the onions’ layers, making them very suitable for decorating and garnishing purposes. Red onions are great in salads, as a garnishing or as topping on a pizza. The skins of red onions are slightly thinner than those of yellow onions. Dutch red onions are slightly milder in flavour than their yellow counterparts. 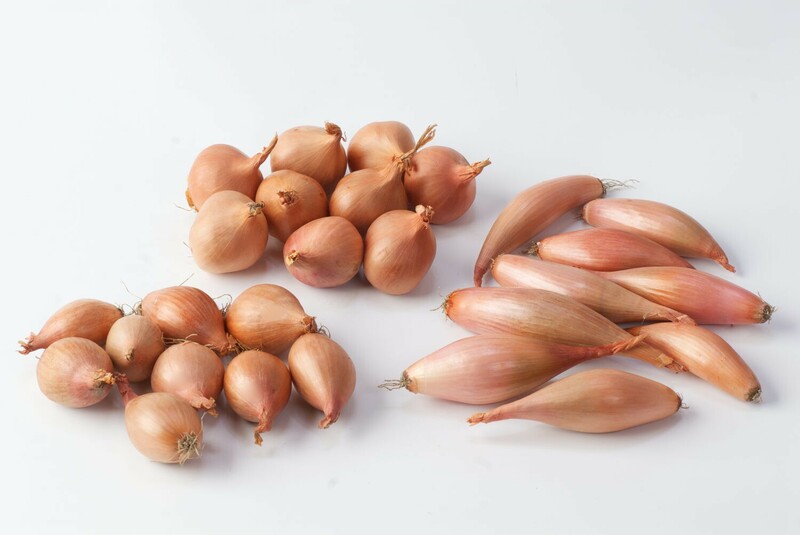 The Crimsun pink onion is a specially cultivated cross between the red and yellow onion. Crimsun pink onions are of higher quality than red onions, mainly because they keep better and have firmer flesh. Moreover, the delicate taste of pink onions tops that of red onions. Shallots have a more delicate flavour than regular onions. Therefore, fried or cooked shallots are perfect for when one is looking for a slightly sweeter onion flavour. The food industry often uses shallots for more delicate dishes and sauces. Our small, consumer-sized packaging units can be equipped with labels bearings customers’ names, logos and barcodes. We supply both plain polymesh bags and labelled bags (our so-called branded bags). The bags are then palletised and wrapped in a stretch polynet so that they are extra secure. We then label all of the pallets, listing their batch number and additional order information. We also supply big bags of over 1000 kg. 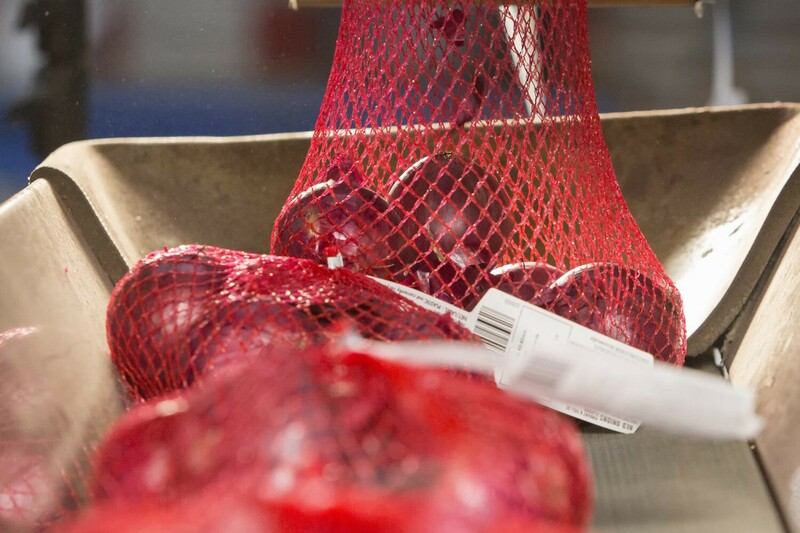 Waterman Onions supplies onions in a wide variety of packaging options, ranging from 500 gr to over 1000 kg per unit. Is your preferred packaging option not listed? Please contact us, we would be happy to create a custom solution for you.